Best Flea Markets in North Carolina 7.5 out of 5 based on 2 ratings. 2 user reviews. The state of North Carolina has a rich history, and a fantastic historical setting always makes for interesting pickings in the regions flea markets and antique stores. 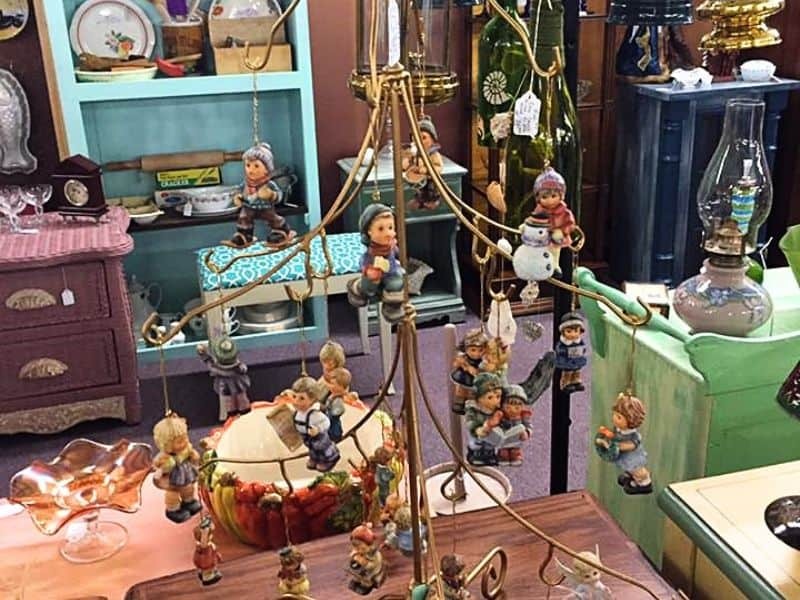 Antiquing is a past time that is growing in popularity in this state, and some of the area’s largest antique stores and markets draw in regular crowds from both local demographics and farther reaching towns and states. 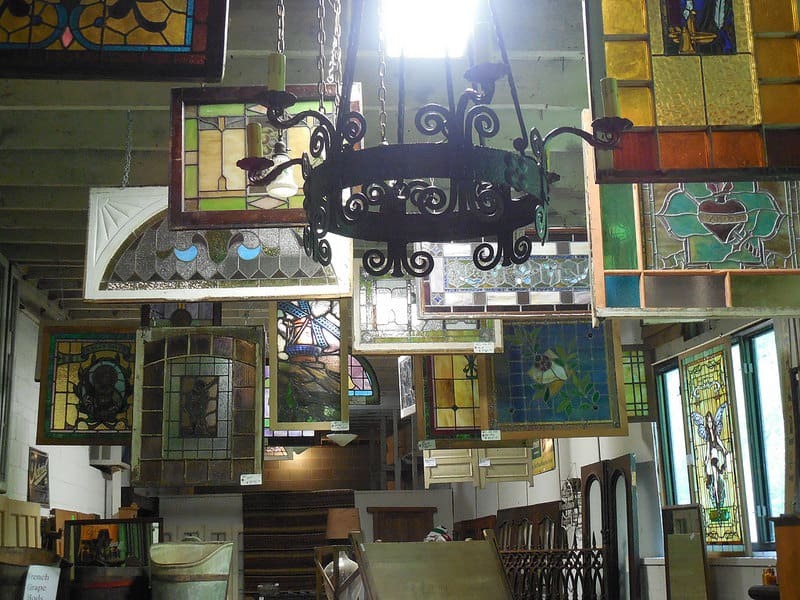 The most popular antique stores have been established for many years, and people love to visit regularly to catch up with vendors and trade tales about latest finds and trends as much as shop for the current wares on offer. 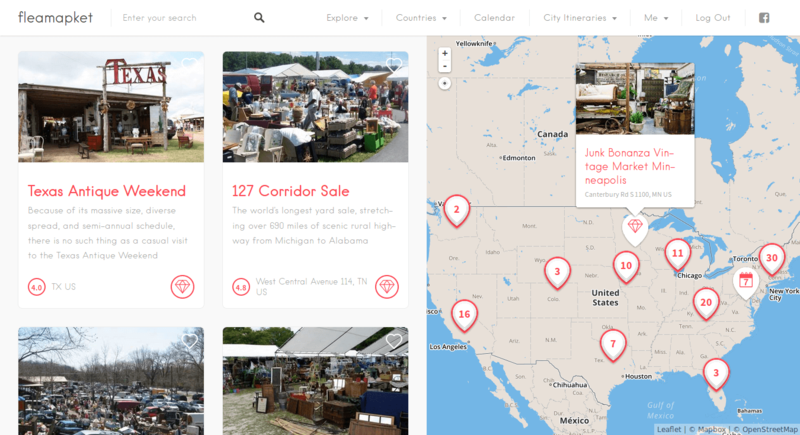 With so many amazing stores to choose from, it is with great effort that we have come up with this short list of the 9 best flea markets in North Carolina. One of the reasons behind the popularity of the Raleigh Flea Market is the incredibly wide range of goods that are for sale here. With over 600 vendors attending the Raleigh flea market on a weekly basis (100 to 300 of which are antiques dealers), the offering is almost endless and includes everything from antiques and collectibles to furniture, Nepalese arts and crafts, sporting apparel, fishing equipment, dolls and toys, pottery, leather products, antique jewelery, linen and lace and Indian crafts, to name just a few. 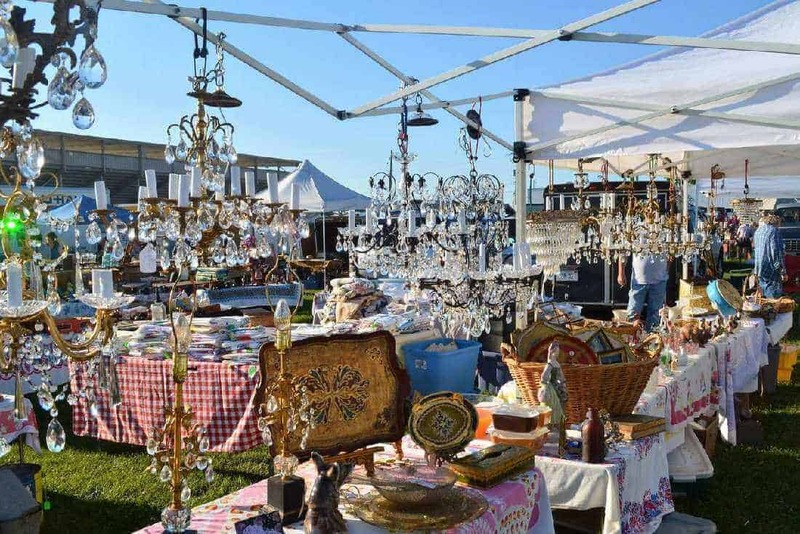 The Raleigh Flea Market features two large buildings hosting permanent vendors and some outdoor stalls focusing on rare antiques, collectibles and wonderful odds and ends. 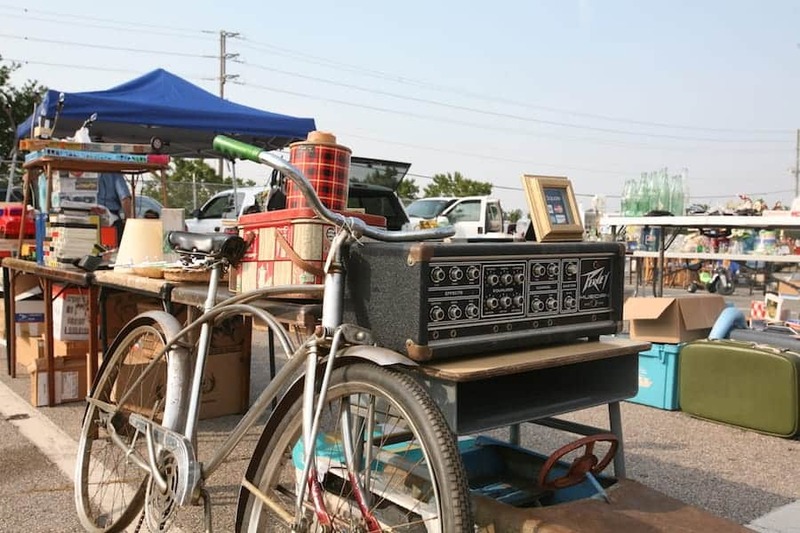 Many of the vendors are somewhat expert in their wares, and their knowledge greatly appeals to specialized collectors who visit this flea market searching for something specific. Most of the vendors are regulars too, and the returning visits of both sellers and shoppers creates a great atmosphere at this flea market. Flea Body’s is a fabulous antique store, but it is so much more than that too. It is one of the few antique stores in town that offers a workshop on site, where they provide furniture painting, refinishing, re-staining and refurbishing services. Their store also stocks a substantive range of materials for this kind of work if people are undertaking these creative tasks at home. Flea Body’s can also repurpose furniture and use components from other items in store to create a customized piece that fits perfectly into personal collections. 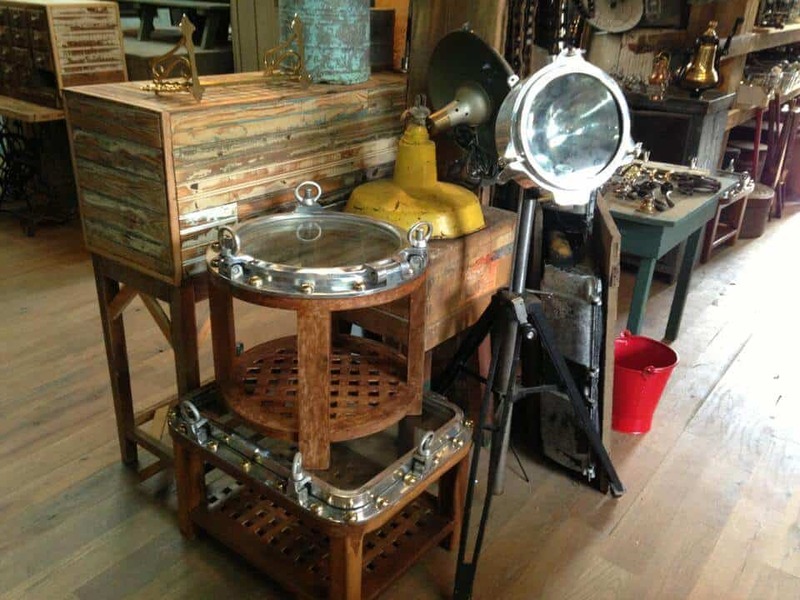 When creativity merges with a passion for antiques, it can find its outlet at this store. 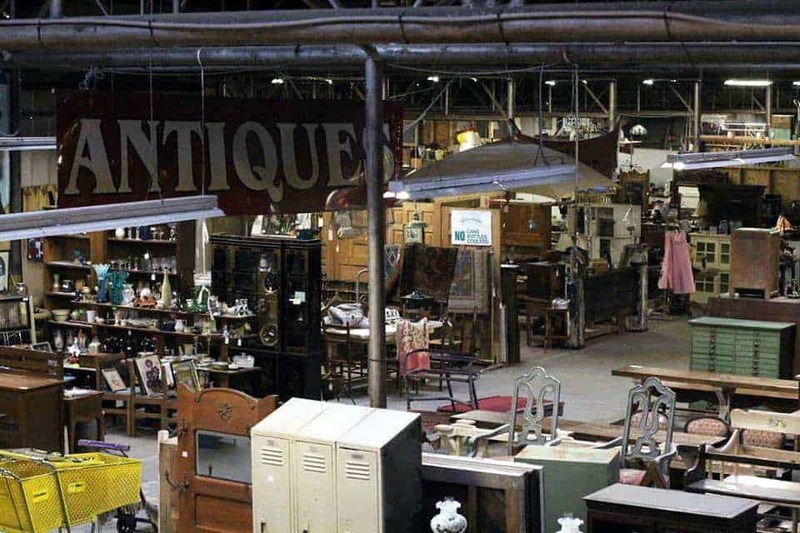 As with all the best antique stores and flea markets, Sutton and Son’s Antiques can appeal to almost everybody, whether that person be a collector, decorator, designer or just someone who enjoys taking a treasure hunt through the past. The carefully curated selection of unique goods here is certain to please all. Though do not think that if an item is not on the shelves that it is not available; oh no. The owners of Sutton and Son’s Antiques will happily scour the market to source whatever collectable piece is desired by their customers. To save a potentially wasted trip, give them a call to find out what they have, or what they will be able to get. Satisfied shopping is guaranteed! There are currently more than 75 dealers that share the trading space in the Antique Tobacco Barn, and of course each individual has his own opinion on what should be treasure and what is trash. 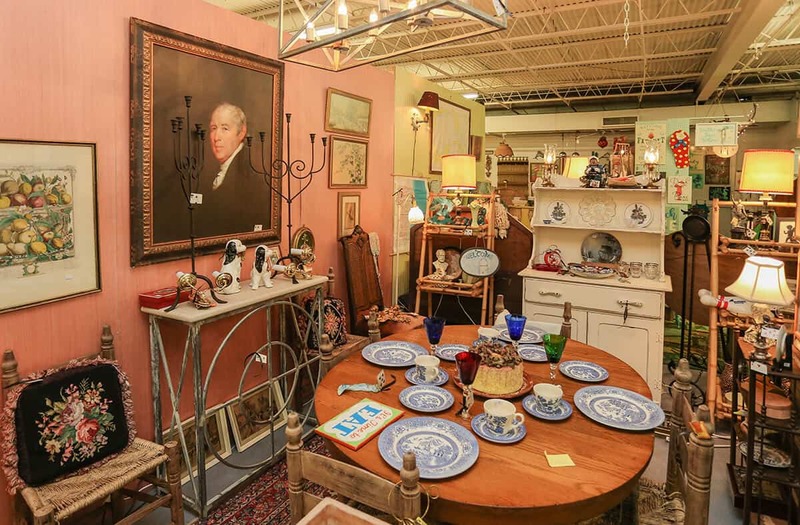 It is this mix-up of personalities that is one of the highlights of a visit to this antiques collection, and customers are never short for conversation during a trip at the Antique Tobacco Barn. Prices tends to be just a little on the high side, but that does not mean that everything inside is unaffordable – just get ready to get rummaging for the bargains. 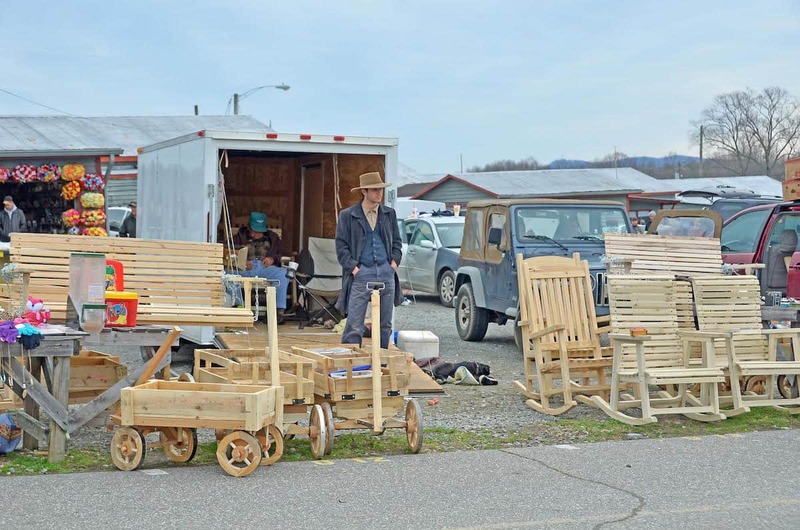 Those that are disheartened by household items that break after a few uses, or yearn for the good old days when goods were longer lasting and designed to be fixed and re-used are going to love both the attitude behind Culpepper’s Otto Depot and the wares for sale. The specialty of the store is lighting, but it should really be the first port of call for shopping for the household, whatever is required. Even those that feel they do not need anything for their homes are bound to be inspired by something on sale at this amazing store. There is no shelf left unfilled at Oddfellows Antiques, and if shoppers enter without having certain items in mind to look for they can end up looking around, a little bewildered, for quite a while! Of course, for many this is one of the reasons to explore antique stores, to get lost in the past and end up buying things that were never on the list to buy. For those that are searching for something specific, there are plenty of staff on hand at Oddfellows ready to help uncover the desired treasure, and chat about anything of interest that is passed along the way. This flea market treats customers in being open every day of the week, so it is always possible to fulfil the need to thrift shop! Do not expect the usual collection of second hand junk, with the occasional antique hidden in the depths of the pile here – all the goods on sale are quality antiques and vintage items, priced fairly and with bargaining welcomed. There are new stalls and vendors being added every week, so even with a daily opening the items never get stale here and it is worth dropping by whenever you pass. 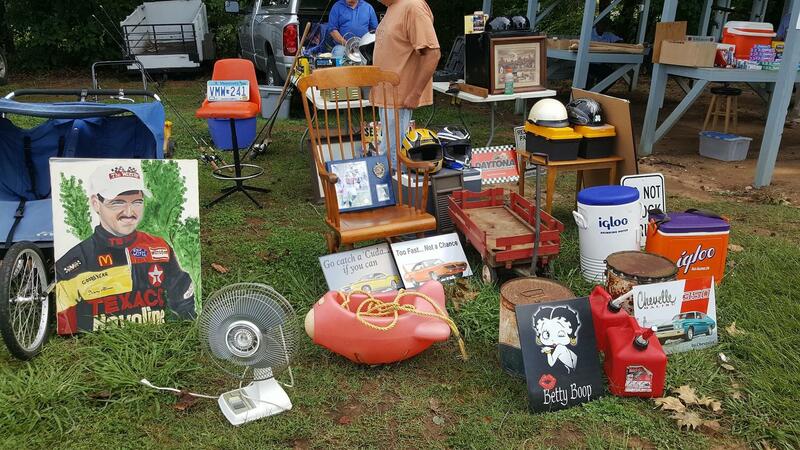 Jamestown flea market is open year round every weekend and is one of the most popular markets in North Carolina. 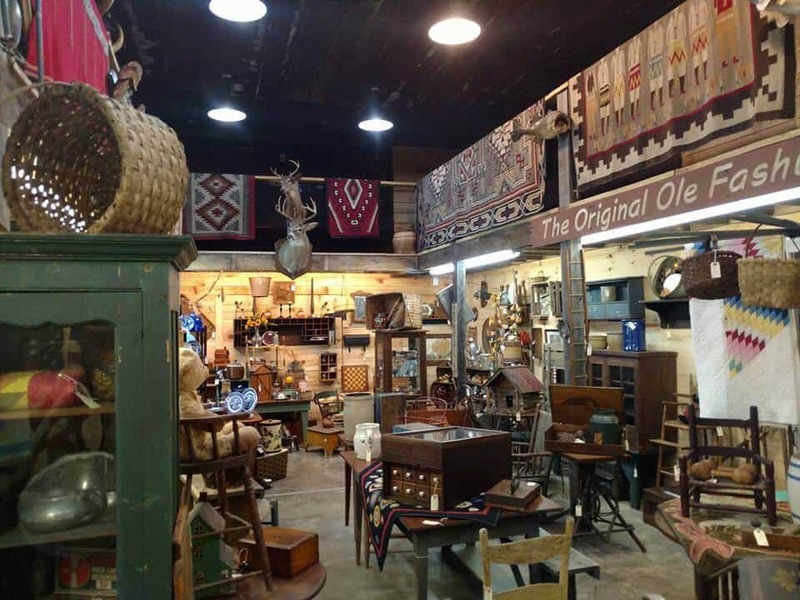 One reason for its popularity is the huge range of goods that can be bought here, including clothing, antiques, furniture, pet supplies, gardening equipment and one-of-a-kind items. There is also delicious fresh produce to be found at the farmers’ market on site. There are plenty of refreshments available at any one of the diverse range of food vendors, from doughnuts to hotdogs, hamburgers, snow cones and cotton candy – making it easy to keep every member of the family happy. Another year-round flea market, Farmer’s Market Flea Market features more than 500 vendors on site three days a week to fulfill all shopping and bargain-hunting needs. Farmer’s Market Flea Market is truly an old-fashioned flea market and has almost anything and everything that visitors might want to purchase. Whether it be home decor, movies or vintage jewelry and household furnishings, there is an excellent chance that it will all be found, and more, at this market. The fresh produce available is also excellent, so it really is a one-stop shopping location for everything needed in the house. 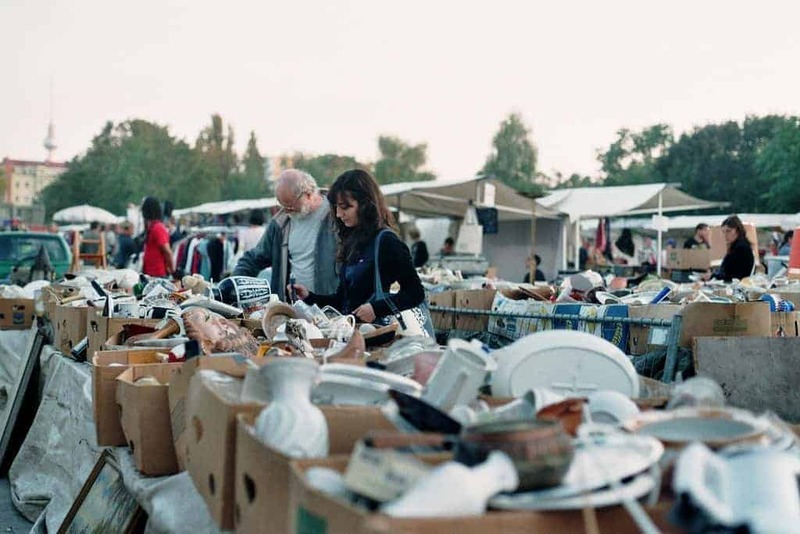 A trip at the flea market is a journey in its own, a fantastic opportunity to meet new people and enthusiasts who share the same passion for rummaging and haggling. We hope this review inspired you to discover one (or all!) 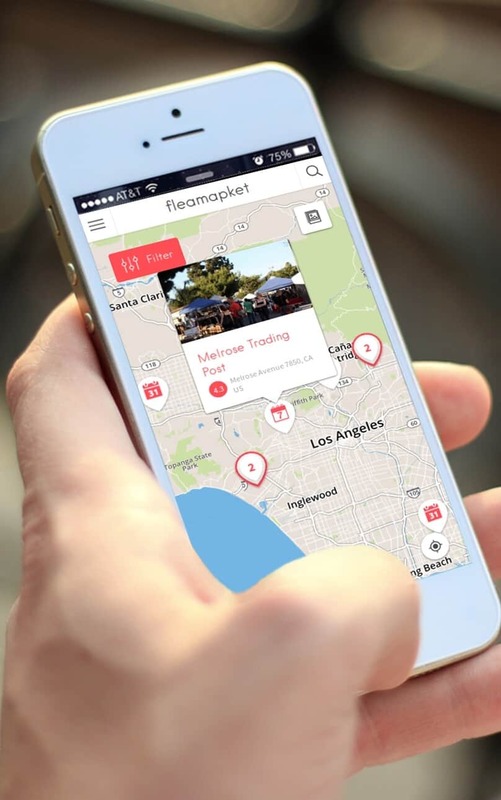 of these flea markets, and that you’ll share the love around you. As always, if you think that a flea market is unrighteously missing from this list, just drop us a line in the comments section below.